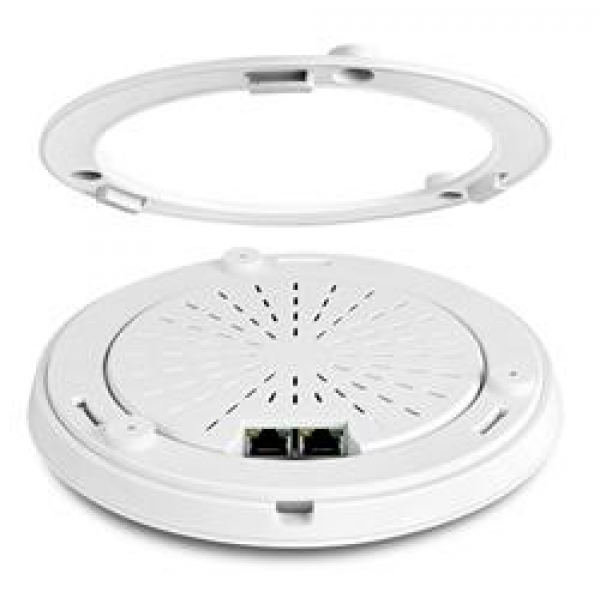 W75AP is a dual-band indoor ceiling access point for hotels, resorts, office buildings, campus and other environments that need to extend the wireless network. 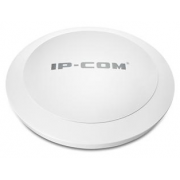 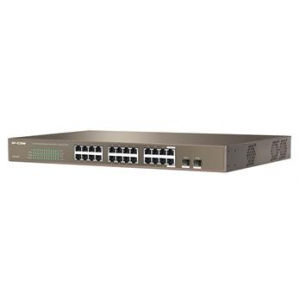 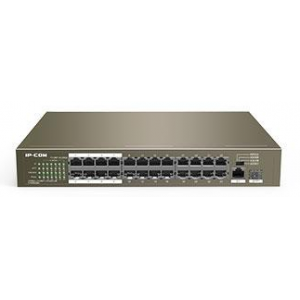 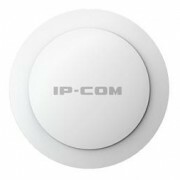 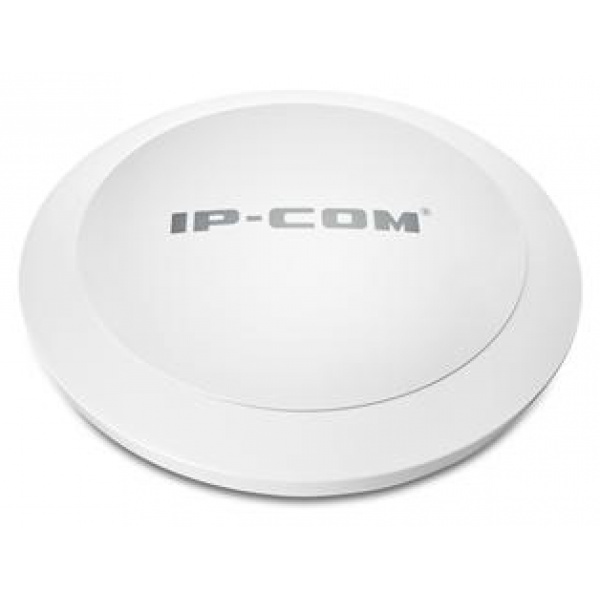 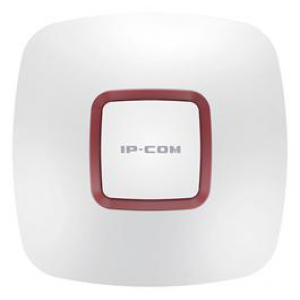 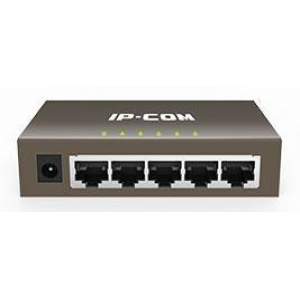 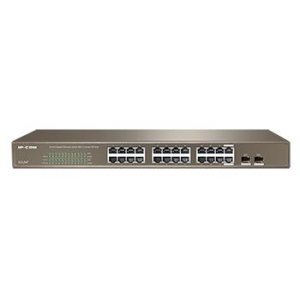 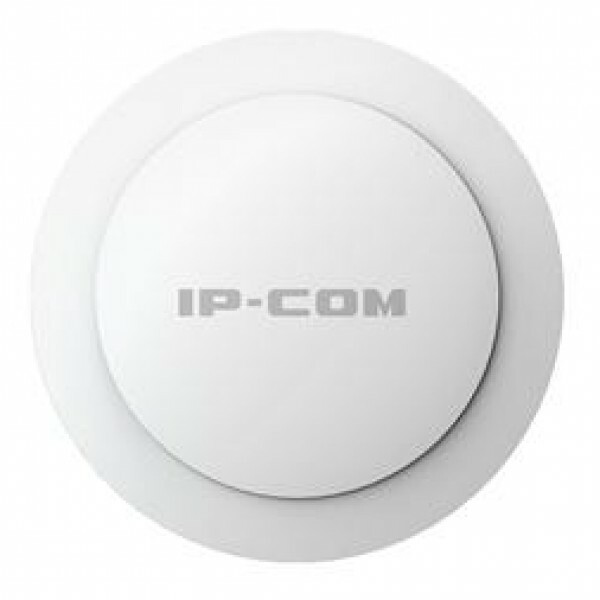 Compliant with IEEE 802.11a/b/g/n, providing concurrent 450Mbps speed rate on both 2.4GHz & 5GHz. 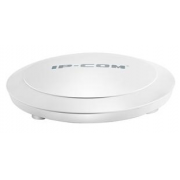 Pair with the 6 high quality antennas to provide great coverage and boost wireless signal for laptops, tablets and smartphones. 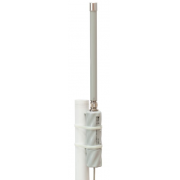 With the aesthetic ceiling design, W75AP can be deployed easily on ceiling or crawlspaces. 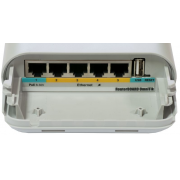 Also, W75AP can be deployed in areas where power outlets are scarce or not available with PoE injector. 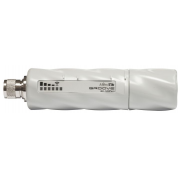 Up to 450Mbps on both 2.4GHz & 5GHz, help you to avoid interference and maximize throughput for faster file transfers and smoother video streaming. 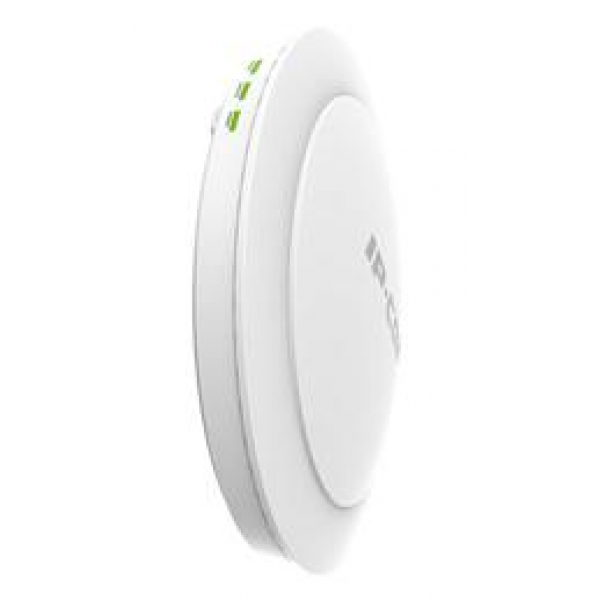 With the aesthetic ceiling design, W75AP can be deployed easily on ceiling or wall. 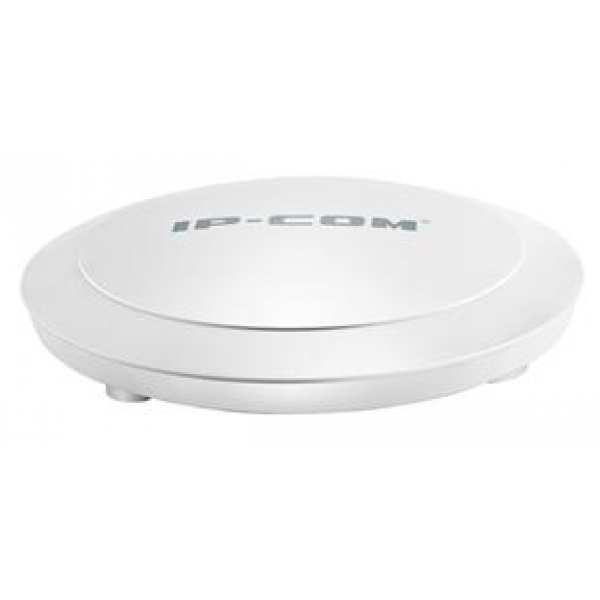 Pair with 6 high quality antennas to maintain high speeds and provide excellent coverage and reliability for wireless clients, such as laptop, smartphone, ipad. 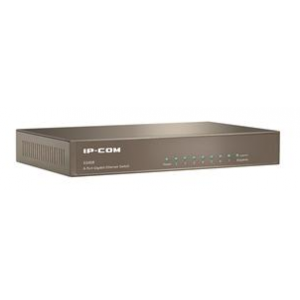 Up to 10X faster data transfer than traditional Fast Ethernet to offer greater bandwidth capacity and faster data transfer, ideal for streaming video, VoIP, music and multimedia applications. 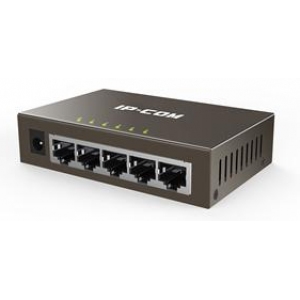 The PoE port on the back panel allows both power and data to be carried over a single Ethernet cable to W75AP with the injector included. 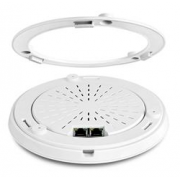 So the W75AP can be deployed in areas where power outlets are scarce or not available. 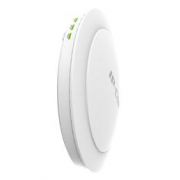 W75AP offers multi-level wireless encryption options to prevent unauthorized access and protect your important data. 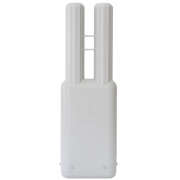 W75AP can be configured to work as Wireless Access Point/WDS/Universal Repeater mode and help you expand your network.